How good is your personal brand? At BrandU Image Consulting, I have just one objective – to make you more successful than ever before by showing you how you can improve your personal brand. Most business owners understand the value of their business brand. They constantly invest into it, however, they may not realize that their personal brand is also equally important. Why is it so? Why do people fail to recognize the value of their personal brand? Personal branding is not self-promotion. 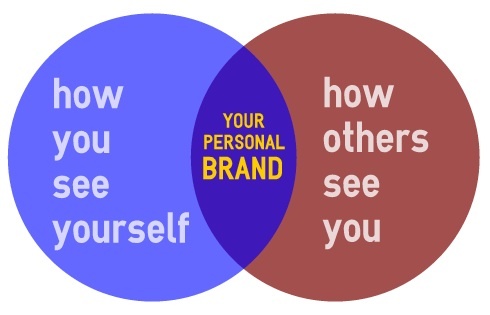 Personal branding is about creating an image of yourself that you want others to see of you. Your personal brand defines who you are. If you are an entrepreneur, a well-defined personal brand assists you in establishing your leadership style and establish how you want your clients to see you. Personal branding will help you succeed as your clients now see you in a more positive light. Your image is defined by how you interact with people, whether in person or over the phone or online. It is defined by everything you do, from what you wear to how you compose emails to how you conduct yourself on the phone. Whether you like it or not, you already have an image. The onus is on you to make it the best possible one to become much more successful than you are today. Personal branding is an active endeavor. It won’t take care of itself – Entrepreneur.com. Nice article ..Good Keep it up ..
Good one .. keep it coming ? Personal Brand is new concept of the present day. It is required for success. Well explained. Good job. Wish you all the Best. It’s good to separate the individual brand from the corporate one, good distinction. Good article.